The SGA Outstanding Director Award is distributed to the Executive Board member who has exemplified extraordinary leadership within their committee, while demonstrating innovative ideas and maintaining academic excellence, and positively impacting peers. https://www.honorsociety.org/members/baskerville-jevon View Baskerville Jevon's profile on HonorSociety.org. 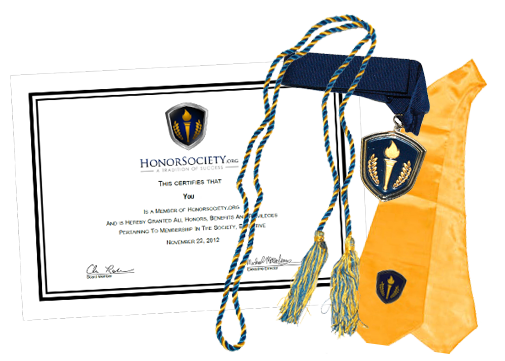 HonorSociety.org is the preeminent organization dedicated to recognition of student success, and to empower students to achieve.